Starting the year with a focus on achieving success in 2018, young adventurer and bird specialist Eddie Williams, aka Adventure Ed, from California offers his perspective on making conservation cool and reaching new audiences with his one of a kind YouTube channel. I have started a Youtube Channel that combines travel with environmental education in a way you may have never seen before. Before I explain the details, I want you to ask yourself this question: How are you unique? I believe this is a question everybody should ask themselves. Though it is extremely cliche, everyone is unique in his or her own way, and if you realize your uniqueness, not only will the world be more colourful, but you will remember your purpose in life. I am unique, like everyone else. I am a 27-year old guy who likes doing the things that most guys my age like doing. I like working out, watching football, going to the beach, and going to parties with my friends. Like many others, I enjoy the outdoors, but my fondness for nature is not average. Nature has dictated the course of my life so much that I now work as a wildlife biologist with a focus on birds. Not only do I study birds but I am also a keen recreational birder (birdwatcher). In case you do not know about the hobby of birding, it is when people actively observe birds in their habitats. Birding, as you might imagine, has some solid stereotypes. People think it’s “too simple” or “boring” or “awkward”. People joke that birding is for a dork still living in his or her parents’ basement or for a strange hippy lost in his or her own world. These stereotypes are not only often given to birders but also to people who actively observe and appreciate nature in general. Back to the original question: how am I unique? Well, I am a 27-year-old birder. The vast majority of birders are much older and many are senior citizens. But I like to think that is not the only way I am unique because I believe that I defy the stereotypes of birders. I may enjoy a bit of weirdness and awkward humour, but like I said earlier I am just like everyone else at the end of day. I am no nature nerd, but a nature stud… Okay, that was a joke, as I don’t want to brag too much about my beautiful plumage! (Another bird joke). Throughout my entire life I have wanted to share my passion of nature and birds with other people and show that it is not for dorks or hippies but is really cool and interesting. My love of nature has become contagious and I have found that people can appreciate anything as long as you make it cool. For example, in my early twenties I spent two and a half years traveling, studying, teaching, and doing ecological fieldwork in Australia and Central America. I met thousands of younger travelers who had never heard of birding or had assumed the usual stereotypes. But after an introductory bird walk and hitting up a beach party with me, pretty much every person I met learned to appreciate birding. My personal belief is that there would be more young birders in the world if they were properly exposed to birding. Just like anyone who travels I fell in love with the vagabond life. I visited many tourist destinations throughout the tropics that were developing rapidly and thought about the environmental impacts of the tourism industry in these places. I wondered how many of the other young travelers attending the beach parties actually thought about their environmental impacts. I never really watched Youtube until a while after I came back to the USA and I discovered an entire community of travel vloggers sharing the world with each other. I realized that Youtube was a way to reach out and spread a message to people all over the world no matter what the size of the audience. It’s a potential way to make a difference in the world and a creative outlet to embrace one’s uniqueness. So I decided to start my vlog channel that combines travel with environmental education. It is called Adventure Ed. 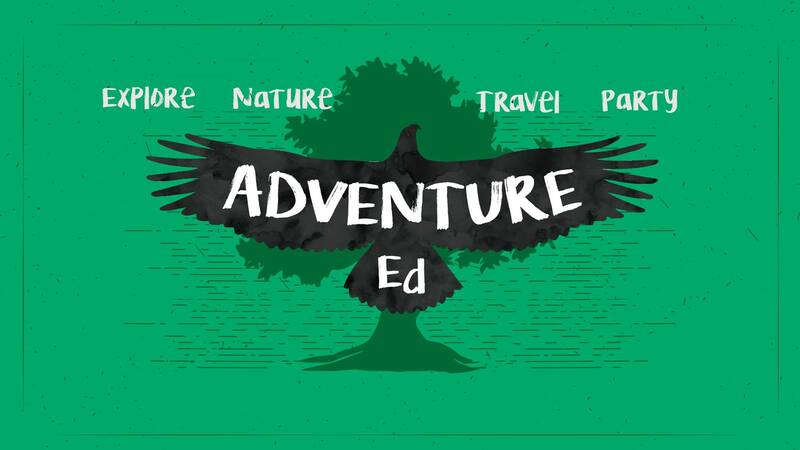 Adventure Ed will show you my adventures around the world where I go birding, do other outdoor activities, and explore the young traveler party life. 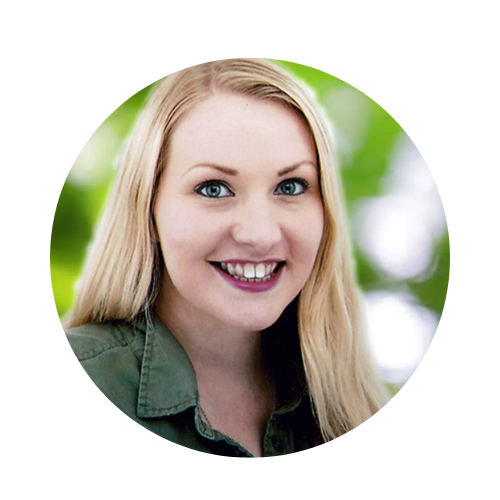 I will give budget travel tips, educate about birds and natural history, and give a perspective on environmental issues surrounding the places I visit by interviewing locals. My ultimate goals are two-fold. The first is to get millennials more in touch with nature and expose the hobby of birding to people who have never been exposed to it before. The goal is not to convert everyone into a birder but rather to make them appreciate the hobby and the general observation of nature. By using myself as an example and defying the stereotypes I hope that younger people see that nature is cool. Most young people think that partying is cool, so it is one way I will relate to my target audience. I encourage everyone to go out and have fun like the cool kids (in a legal and controlled manner) as long as they take time to appreciate the natural world around them. The second goal is to educate about environmental issues surrounding tourism. I want tourists who are going to beautiful destinations to party to realize their potential environmental impact. Instead of ridiculing young party-goers, I join them, and advise that they consider their impacts. Yes, this is a radical way to do environmental education, and that is my full intent. My main target audience is millennials, but there are aspects of this channel that will interest everyone. If you do not like watching the beach parties, then maybe you will love the footage of exotic wild animals and learning fun scientific facts. I started my channel a few months ago and my following is currently very small. I am brand new to videography and my videos are rough around the edges, but I am working hard to improve my skills. Fortunately I have a job schedule in which I work long stretches overtime and receive long breaks, which allows me to travel frequently and film content. This winter I am visiting Thailand, Panama, and Vietnam, where I hope to have a lot of fun and see a lot of cool wildlife. If you are interested in learning about budget travel, nature, and environmental issues, I suggest you take a look at the channel. If you like the content, all I ask is that you click the subscribe button. My goal for the end of 2018 is to get to 1,000 subscribers. Subscribe to Eddie’s YouTube Channel and help him reach 1,000 subscribers by the end of the year by clicking here. Eddie is a 27-year-old wildlife biologist from California who specializes in birds. His YouTube channel combines travel, environmental education, and pure fun. He provides budget travel advice and shares his passion and knowledge of science and nature. He explores both the natural world and party life, two activities not usually associated with each other. He says his ultimate goal is to get more millennials in touch with nature. National Bird Day: How can we teach children to love birds?